Do you want to illuminate your products perfectly? This set, which consists of shooting table and three daylights, lends itself outstandingly to product and still-life photography, which makes it the ideal equipment for internet dealers und private eBay sellers. 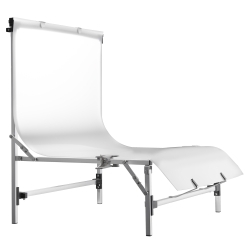 The walimex shooting table ‘Tavola’ can be set up and folded away for storage within seconds. 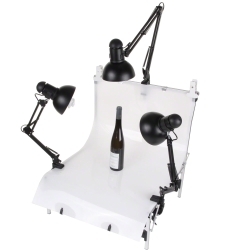 Due to its short legs, the shooting table can be put on any regular table without difficulties. The table height of approx. 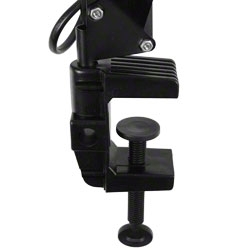 28cm provides a comfortable shooting height. The diffused shooting surface is ideal for photographing objects without casting shadows, which facilitates extracting the pictures. 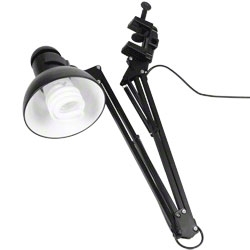 Additionally, the set includes two daylights with a leg length of 44cm (for cove light) and a daylight with a leg length of 72cm (for incident light). 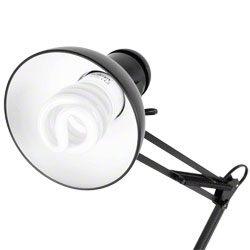 With these daylights you are set to create an impressive light composition for your products. 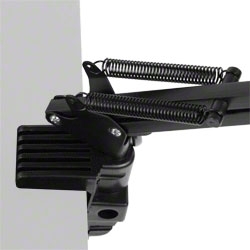 Thanks to the flexible fixing clamps, the lights can be mounted either vertically or horizontally on the shooting table. 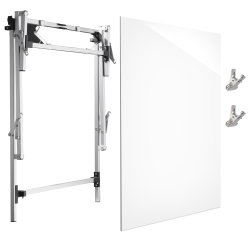 The variable legs allow for positioning according to your requirements.